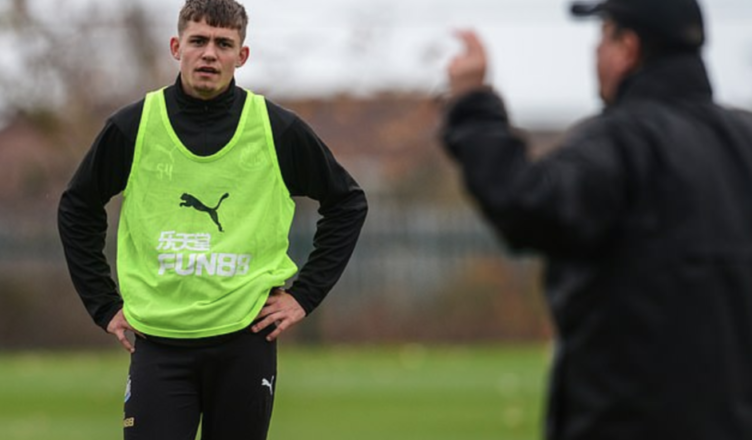 Sorensen pictured back on Tyneside – & Benitez now has every right to terminate Blackpool deal – NUFC blog – Newcastle United blog – NUFC Fixtures, News and Forum. 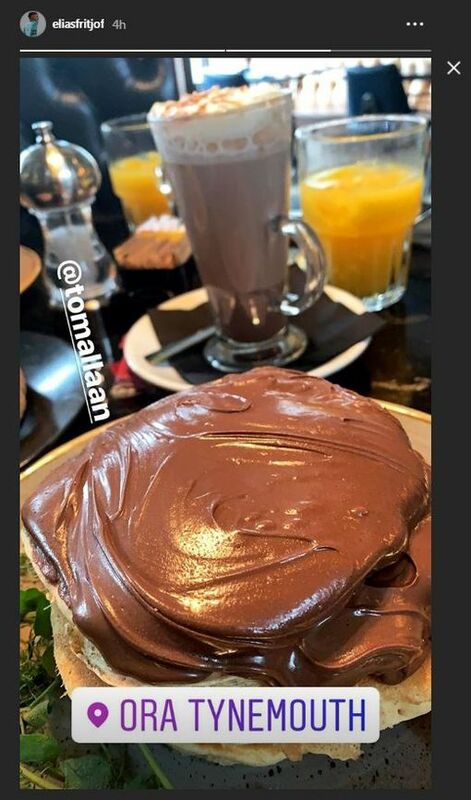 Elias Sorensen has been pictured back on Tyneside catching up with Newcastle U-23 teammates – and I don’t blame him given his total lack of inclusion at Blackpool, with him failing to make their matchday squad yet AGAIN this week. It’s getting beyond a joke now and seriously raises the question; will Rafa be considering recalling him? After all, he has now failed to even be named as a substitute in their last FOUR games, not playing a single minute since his debut – a 30-minute cameo from the bench – back on January 29th. Both he and fellow NUFC U-23 star Callum Roberts have played just over an HOUR of football combined since leaving the club for football league loan moves in January. It’s not good enough considering several lower league clubs wanted them on loan until the end of the season. They’ll be training with senior players and are presumably fighting for their place, but such a lack of game time and a potential blow to their confidence levels could be doing them more harm than good. To think this is a duo that have 34 goals to their name at U-23 level this season – yet the clubs that ‘won the race’ to sign them on loan in January are totally overlooking them.